and repair any plumbing leaks you may be experiencing. so that they can repair the issue fast. Do you suspect a leak in your home? 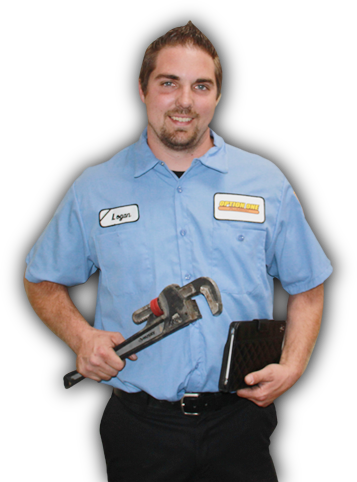 Our knowledgeable plumbers use state-of-the-art technology to locate the leak without damaging your home and fixtures. 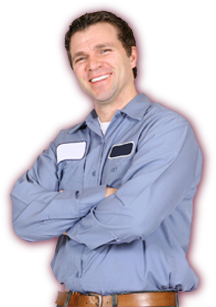 Count on Option One Plumbing to fix any of your troublesome leaks and to do the job right the first time. There could potentially be several ways to fix your leak. Do you know which option will save you more time today, and offer the most long-term savings? We can help with that! Option One Plumbing has the experience, expertise and equipment necessary to pinpoint and repair any plumbing leaks you may be experiencing. Dripping sinks, leaking drain links, a slab leak, or even a leak that is threatening to flood your home, are no match for Option One Plumbing experts. Plumbing leaks have the potential to do serious damage to your home, especially if they are allowed to go on for too long. Contact us today if you suspect a leak! What's the right fix for your leak? There are often many ways to fix a plumbing leak issue; Option One Plumbing will help you choose the best repair for your problem. Don’t let a leak destroy your home, belongings and run up your water bill! 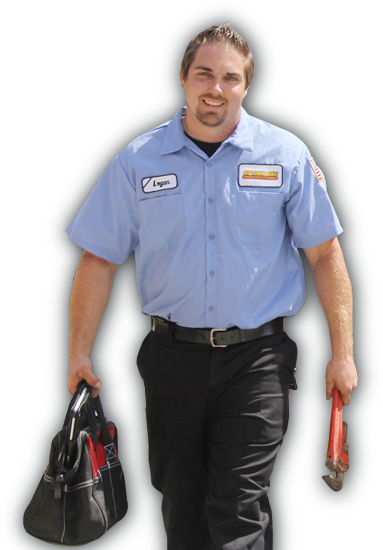 Call us today to fix your pesky leaks quickly and efficiently. Is there a leak in your home? 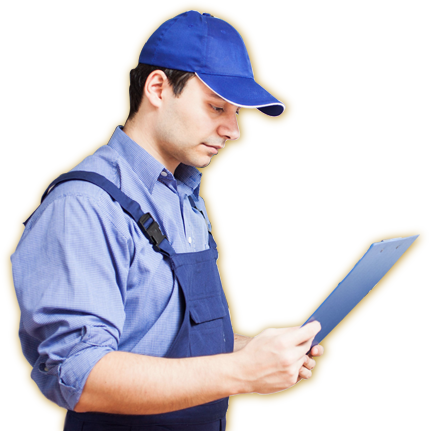 Our leak detection experts will pinpoint the leak with modern electronic equipment, so that they can repair the issue fast. No one enjoys dealing with a plumbing leak, but it is never a good idea to delay repairs. Leaks have the potential to do serious damage to your home, including property damage and damage to your floors, walls and foundation. Leaks can also create a breeding ground for pests and mold and represent a real health hazard to you and your loved ones; not to mention how much you may be paying every year in higher energy and water bills! If you suspect a plumbing leak, do not let just any plumber into your home to fix it. Option One Plumbing uses only the latest leak detection technology to locate even the smallest leaks in your home electronically, which means no damage to your home is necessary to pinpoint the problem. 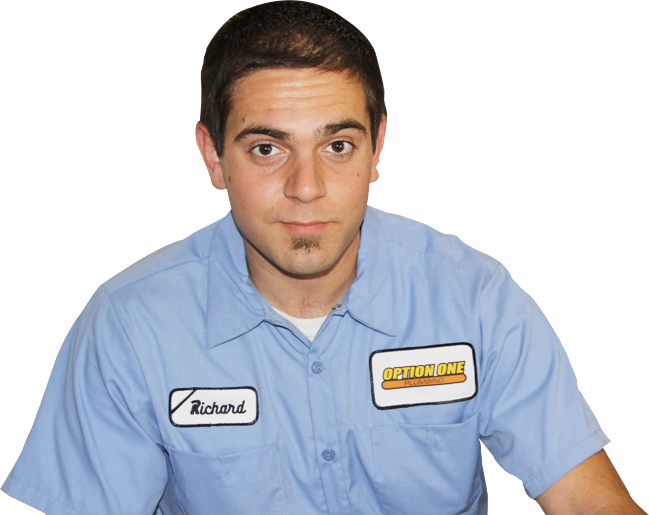 Once we isolate the leak, our Leak Repair experts will examine the problem and discuss your options with you, including recommending the most budget-friendly fix and the option that will give you the most long-term savings. If you have a leak in your home, do not delay! Contact Option One Plumbing today.